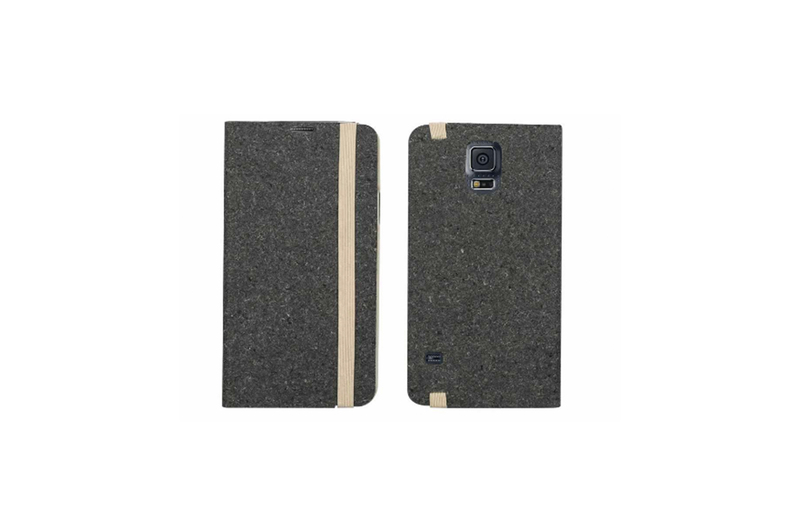 Pocket is a high quality bookstyle cover that protects your smartphone form bumps and scratches. The elegant design and high quality material ensure total protection. 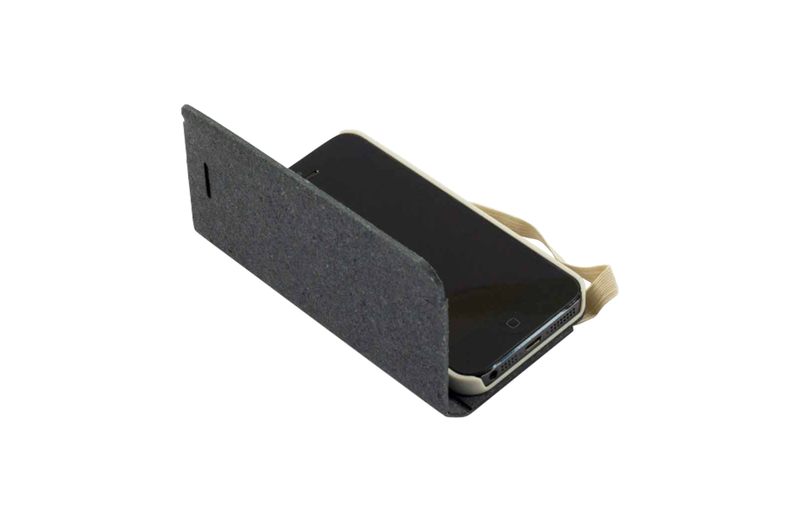 The exterior is made of real leather while inside your device is protected by a rigid plastic cover. The elastic used to safely lock the cover gives the product a vintage travel notebook look, a distinctive classy touch. You can also talk while the cover is closed and you can take pictures without removing it.